We are Agarthians and we greet you this day and age our dearly beloved companions of the magnificent planet that we all call home. The mother star ship that is floating amongst the stars. We come to you today to heed this message to those that have come into this world to undertake this task and to those that will listen. We the Agarthians are here to REMIND you of your mission at hand for which some of you have signed up before incarnating here on earth. Many of you have been hearing the call of the mother earth. Many of your own hearts have been opening wide to the new waves of eternal love coming form your mother Gaia, the healing processes have indeed been running deeply enrooted in the hearts of humanity. Let us briefly explain to you the situation at hand, for eons we have remained in the inner core of the earth, for eons we have remained her grateful servants, for eons we have kept the secrets of the universals truth beneath the layers of soil, rock and water, beneath the layer of protection within our beloved mother GAIA, and so the time has now come to purge all that is no longer welcomed on the surface of your planet, and to finally release the Universal truth to humanity. To assist our dearly beloved human brothers and sisters in finding their own way home. Therefore it is time to REMIND those amongst you who have with the informational codes within their hearts DNA, to step forward and to come here to Agartha and activate the Crystals Clusters hidden beneath the earth in the Agarthian planes of existence. To do so we ask that you ask to see me – PI and I shall come to greet you at the gates of your choosing. We await your return! Personal Note: In quite a few recent healings, I have begun to get the messages for various light workers that they are needed in Agartha. What happened recently is while doing a healing on someone, I was pulled into Agartha (Inner Earth). There I was greeted by a being whose name is Pi (yes that Pi π). The message you have read above is the message that he has asked that I post for all of you here. Thank you. This seems to resonate with me. 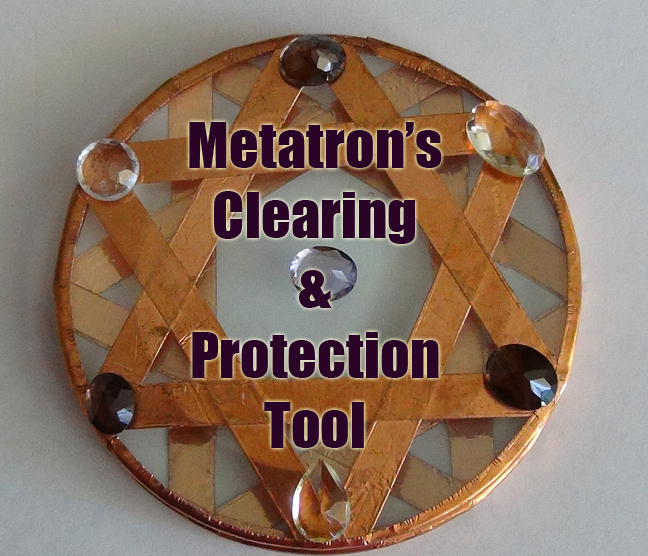 I work with the violet light and I am guided by an agarthan being called Rodon. Last night I had a strange dream that I was in a building with some companions and we were de-activating it, although it not clear to me exactly what this facility/building was. This morning I read your post and it all makes sense now. 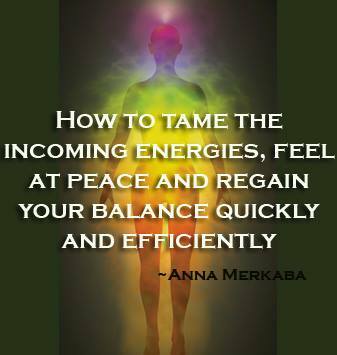 love you ANNA Merkaba…thank you for this info. Hello let me start off by thanking each and everyone of you magnanimous souls. I’ve been known by several names throughout the eras but you can refer to me as Mr. H if you see fit, names are silly however. I’m here to accentuate your ethereal transcendence. This is quite an epoch you’re in. The threshold to opalescent splendor is starting to shine brighter then diamonds. If you’re drawn by my energy feel free to reach out and I will assist. i feel like i have found some thing that ive lost but never had is this y i have such a feling of not fiting in with people well but have feelings i cant explane for things am i ment to help this earth and all on it i feel lost but this seems like a lead to find my real me,? I have a question why is it us that have to do this what I mean is Pi obviously knows what needs to be done and we are going in blind I am guessing, so why do they who are knowing need us to undertake this task. Just wondering. as it says pi wants someone of dna heart, to fulfill there true selfs, what if its someone who can heal, like emotionally heal, that person could go home. if you know who you and your spiritual self is and have the courage and nerve, you could accomplish not only your hearts desire but the heart of earth. i maybe a 15 year old but i think i can crack the code, mythology and exploring is my life. It seems to me on reading and rereading, that “and so the time has not come to purge…” makes little sense. Why waste time saying “the time has NOT come”? Surely that should be “the time has NOW come”? This is amazing, as of yesterday i found out about “inner earth” and it amazed me. After reading numerous articles and papers i believe. After reading this i am now convinced that before i was wanting to go to “inner earth” but now i need to. I feel a strong sense within me that i have to do this. Great love my fellow beings. I am Pleiadian and many of us have have incarnated here with the required DNA to assist Gaia in its awakening. Great love to be a part of this!! We see the current human species as our beloved brothers and sisters. By human species we are referring to both the evolved Agarthians living inside the hollow earth as well as the humans living in the surface who are on the verge of ascension. We have in fact come from the future to tell you that it has already been done!! Everyone has an equal role to play in this ascension. Even the smallest act of love is making a HUGE difference. Know that. There is help all around you.Just be receptive. We along with the Agarthians along with many other light workers are here at this time to guide you in this evolution. Reading this now on dec 24th, I feel like this message is to me but am I too late to call on PI? I believe this is from the pit of hell. There is only 1 real God, the great I am! I like this post. Things of this nature interest and personally resonate with me- starting a while back.. Probably age 15 and continually gets stronger. Anyways, just curious why the banner on the top of the page has the dome building?? I’m from Omaha NE and our world famous Zoo features the “desert dome” that is identical. Also, I remember watching the show Lost and the infamous “button that saves the world every 108 minutes” was held in an identical dome as well. Please explain a little bit for me. I’m not sure if anyone will see this as this post was obviously made almost 2 years ago but I thought I’d give it a try anyway. I have always felt as if my soul had a higher purpose or the true nature of my existence was yet to be revealed to me. As I have grown older and wiser I feel myself drawn more and more towards the ideas being expressed here. I truly want to believe that Agartha exists and there are beings of infinite knowledge and spirituality amongst us I just dont know how to bring myself to a place of inner peace on this topic. I have not been visited by any beings of this description. Basically, I just want to learn how to become in tune with the infinite. Can anyone help me? Dear Daniel, You have not failed in your mission, just by being here you are already contributing your light to this world. Stop doubting yourself clearly you have gifts of remembrance! Share your visions with the world! ❤ Sending you lots lots of love! Hi Anna; I am writing a (“fictional”)book that I believe is largely influenced by subconscious communication with angels. Today I was writing a bit of their backstory and the word “Agartha” came to me as their original home, or haven. As has happened many times over the course of the months I have been working on this story, when I googled the word, I found many references to a heavenly place with the name of Agartha. I had chills all over when I read your post. I am curious, though. Why by August 25th? In early March 2016, I believe I was invited into the Inner world , by a violet bright light. I was actually “asleep” at this time and felt as if I was dreaming. I entered this place; like a home , & I didn’t think much about what exactly was going on, although I did feel excited about being there.. I was also asked by someone to put a Crystal/Violet light on a tree or hook of some sort and I was very pleased too do so. As I took the Crystal, I was cultivated by it. I made sure I put it on there nicely, as if it was a Ordiment on a Christmas tree. The shape of the light or crystal changed as I placed it also. Then this energy of some sort , in a being state, at the end of a grand table asked me where I was from because of my high vibrations. The being never opened the mouth to speak to me, it was more of a ; mind to mind (telepathic) communication. After the question was asked I answered telling him that I didn’t know, and I joined in on something that I still can’t really understand. The night it happen my sister actually came into my room to say goodnight , and she told me that I didnt respond to her, and that I was sitting up staring into space. It was like I faded out of the place , back into my reality. I actually remember seeing my whole room, and her come in and leave, I just couldn’t “perceive” anything well at that time. .. Or the reality of my subconscious mind. 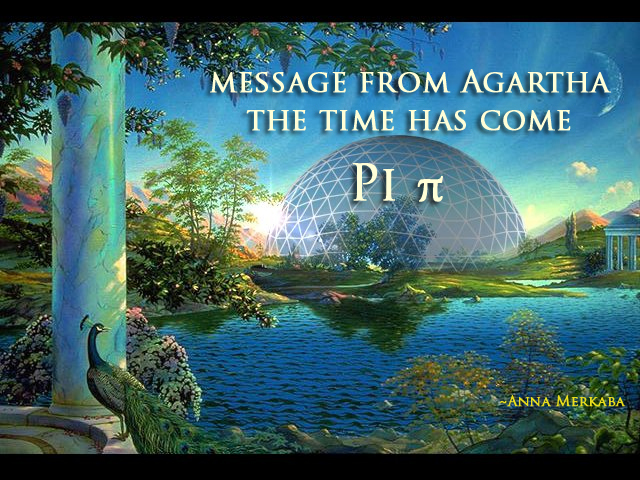 the information given above made be believe that one day surely i will be in agartha and help pi…. 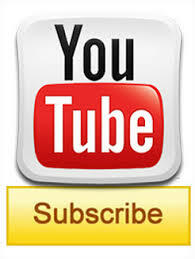 thats my dream which will be going to come ture in very few days…. How can we humans escape to agartha and learn if the passageway are hidden , I know the end of the world is near,but how can I help ? There are hundreds of ‘Flat Earth” proofs. I can find none for a globe. Those people who astral travel how come they haven’t gone to the hollow earth and reported their findings.